The end of a calendar year gives us the opportunity to reflect on the year behind us and set our focus for the year ahead. Discover was a good word for me. I am very happy with the progress I made on the first and third goal. Both will continue to be areas of focus in 2017. I stayed away from the second goal. I did make progress on my writing but I was also very good at finding reasons not to focus on it. As a result, my word and focus for 2017 is to be brave. Brave to really focus on my writing with some serious goals to make a book draft real this year. Brave enough to sit and stare at my keyboard even if no words are flowing. Brave enough to seriously edit what I have already written. Brave enough to seek feedback on what I've done. Ok, it's out there. Saying it out loud makes it harder to ignore, right? 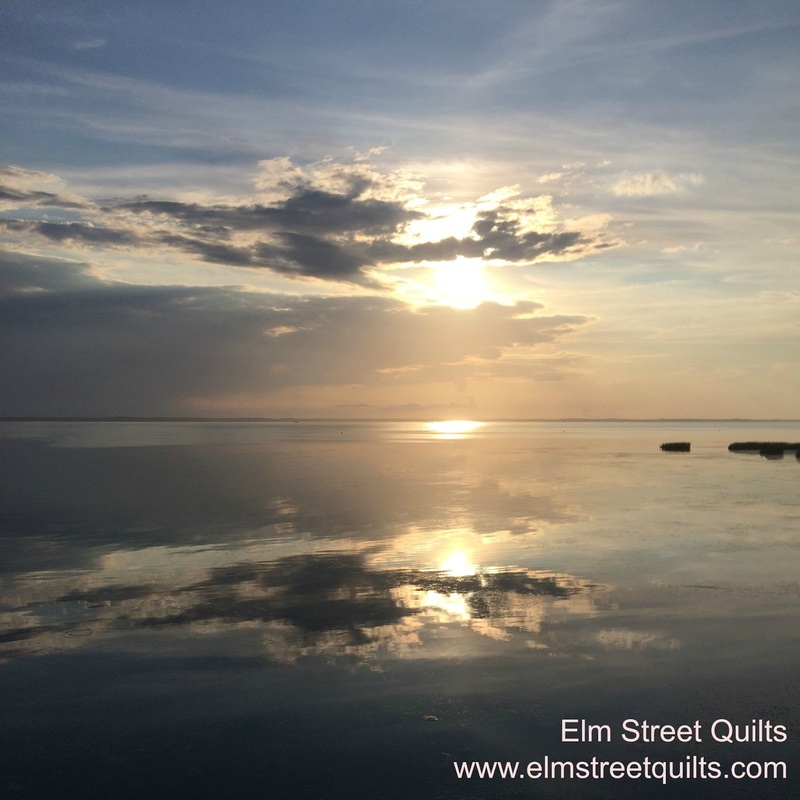 Besides the writing, my quilting and my blog will be big parts of my day. Inspire others to try new things with two QALs. Encourage handmade for the holidays with the annual Bag It event. Finally, I want to be 'needle ready'. Whether it is knitting, binding or an applique project, I'd like to always have a bit of handwork waiting for me at the end of the evening. I find it a wonderful way to relieve stress and rest my mind after a long day. What about you? What are your goals for 2017? Have you chosen your word for the year? 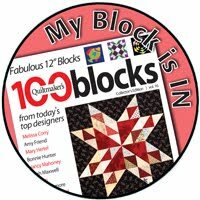 I will be joining the linkup at Yvonne @quiltingjetgirl. Being brave is a wonderful goal as are all those on your list of things you want to accomplish. Good luck with all of them! THose are great goals - I like that you chose a word. 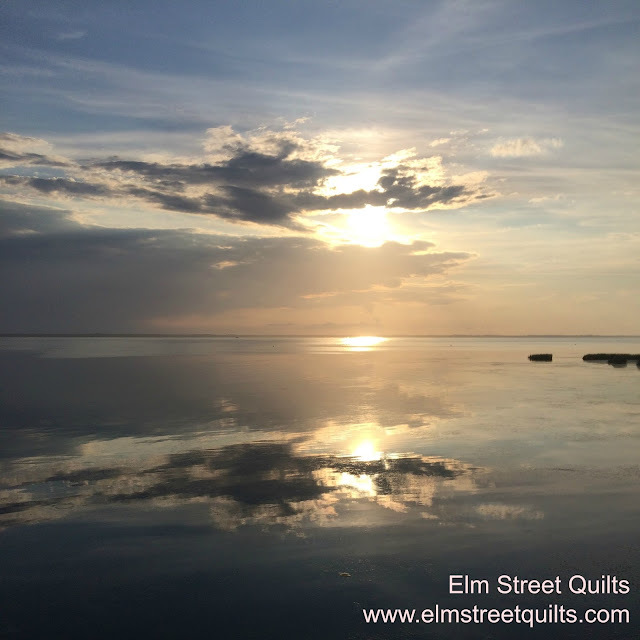 Do you post is someplace in your house or quilting studio to remind yourself? Great goals. I am glad you are still keeping the goal of writing a book and I want to encourage you to do so. 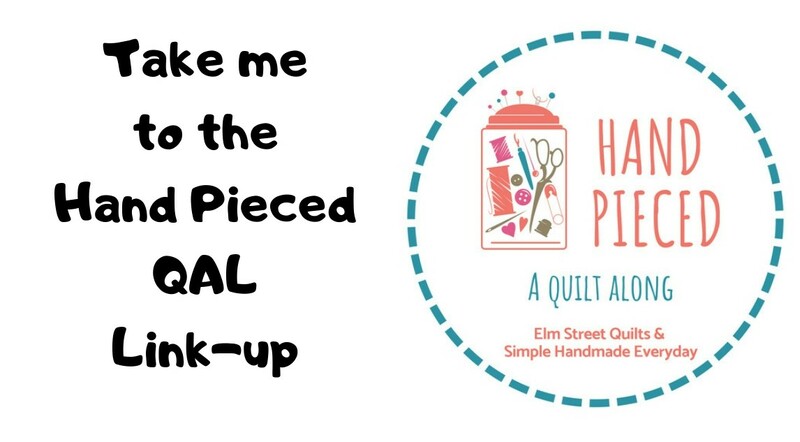 I think you are very talented and pursuing such would be a great gift to our wonderful world of quilting, as well as to yourself for achieving such an accomplishment. I know you can do it this year! Great write up. 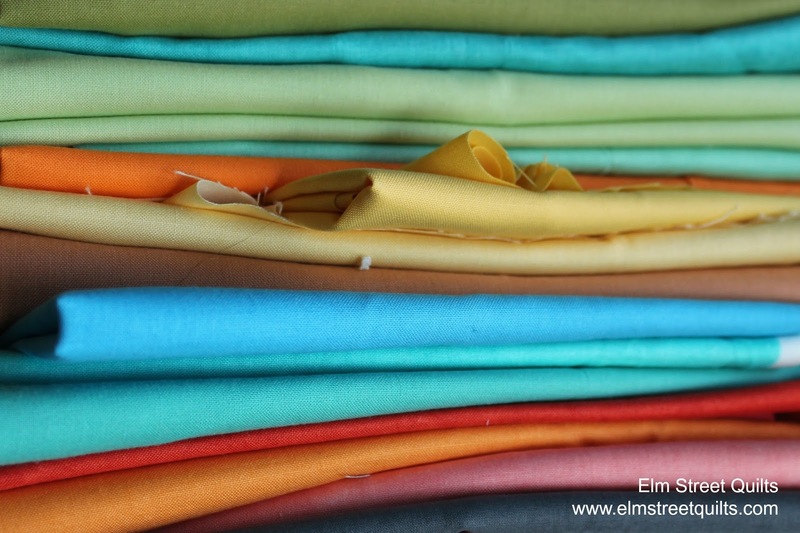 I like the blog and quilting goals, and of course being needle ready. I, to, like to have a hand sewing project always ready. I get lots more sewing done that way. I like to do hand quilting as a TV accompaniment. These are wonderful goals and I love that you've decided to be Brave this year. Great goals, I look forward to following your progress in 2017. Your goals for the upcoming year sound both challenging and reasonable. I hope you have great success with your writing. Happy New Year! (Almost!). I haven't begun to write my post for 2017 goals but I have a number of thoughts on this. It is nice to think it through and gain clarity. Brave sounds like a very great word to focus on for 2017, and I wish you lots of courage and strength to go along with it. Thank you for linking up and I hope you have a wonderful year! A very thoughtful list of goals. Good luck on all of them in the new year. I like the phrase needle ready! I also like to have a little bit of hand sewing each evening. Happy New Year! I too like to always have a hand project "needle ready". I'm excited for your brave goal this year...enjoy your journey! Will you be hosting your "word of the year" linky once again for 2017?? Those are some great goals. Brave can be scary and you're right - just putting it out there makes it hard to ignore. I need to get back to doing some needle work. 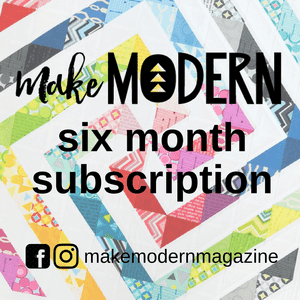 I started quilting in 2013 and stopped knitting altogether. I've had a sweater that's remained unfinished since that time and I really should try and finish it. Once that's done, maybe stick to smaller projects now that I live in a warm climate (Florida). All the best to you in 2017.